It is an honour and a privilege to represent Wirral West as your MP. I aim to be a strong voice in Parliament for the people of this constituency, to hold the Government to account for the decisions it makes and to work for a fairer society in which everyone has the opportunity to reach their full potential. 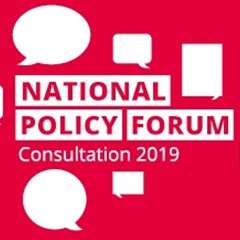 I am keen to know your views so please contact me at margaret.greenwood.mp@parliament.uk or through my local constituency office in Hoylake on 0151 792 3416. As your local MP, I can often help with problems you may have with Government, public bodies, businesses or other organisations. If I can’t help, I may still be able to refer you to another source of advice or support so please do get in touch. I look forward to hearing from you. Wirral West MP Margaret Greenwood is asking residents from her constituency to submit ideas to Labour’s consultation on the future of social security in the UK. Labour has vowed to completely overhaul the social security system and rebuild it from the principles on which it was founded so that people are supported rather than punished. 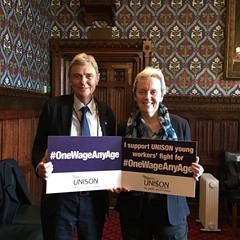 Wirral West MP Margaret Greenwood has this week attended a parliamentary reception – hosted by Unison – to celebrate the 20th anniversary of the National Minimum Wage (NMW). 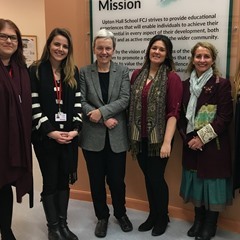 Margaret Greenwood MP visited Upton Hall School and Woodchurch High School to meet students involved in Action for Children's Blues Programme. Margaret Greenwood, MP for Wirral West, has accused the government of being ‘in denial’ over the ‘devastating impact of austerity on families’ in Parliament yesterday and called on them to halt plans to cut pensioner benefits from retired people who have a younger partner. 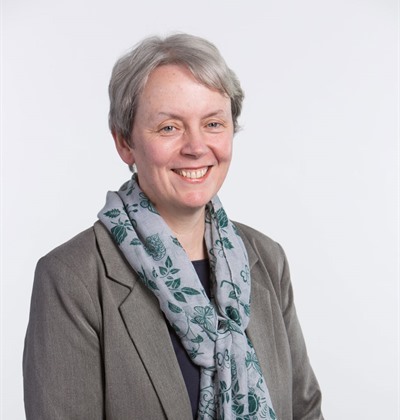 Margaret Greenwood MP is urging the government to make a clear commitment to a genuine brownfield-first approach to house building. Sign up for Margaret’s email newsletter and receive all the latest news direct to your inbox. If you want to have your say at an election in the UK, you must be registered to vote. 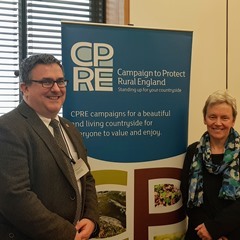 © Copyright 2019 Margaret Greenwood MP. All Rights Reserved.